Sign up and transform your life and the community in which you serve. Youth Star recruits Cambodian university graduates for 12-18 months volunteer service in under-served rural communities. 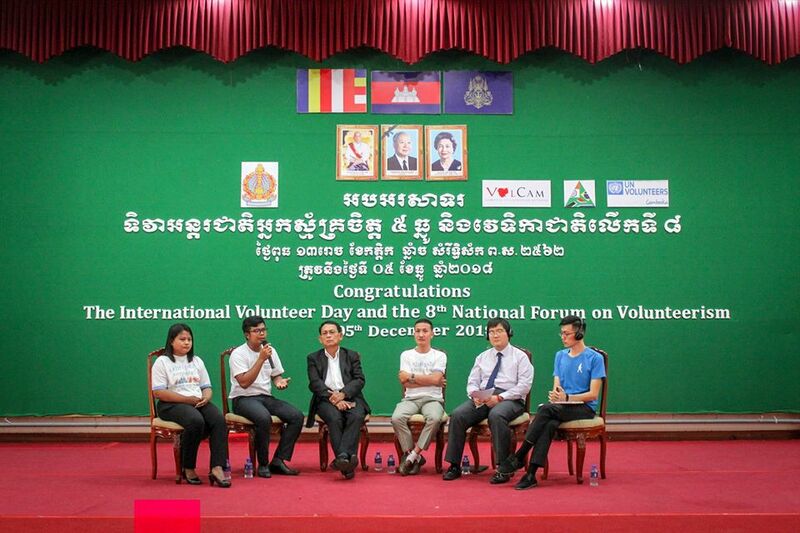 Youth Star Cambodia joined the the 8th National Forum on Volunteerism and the International Volunteer Day 2018 organized by Ministry of Education, Youth and Sport (MoEYS) and United Nations Volunteers (UNV) in close partnership with civil society (represented by VolCam) and the private sector. The events took place on December 5, 2018, at Institute of Technology of Cambodia (ITC) in Phnom Penh. 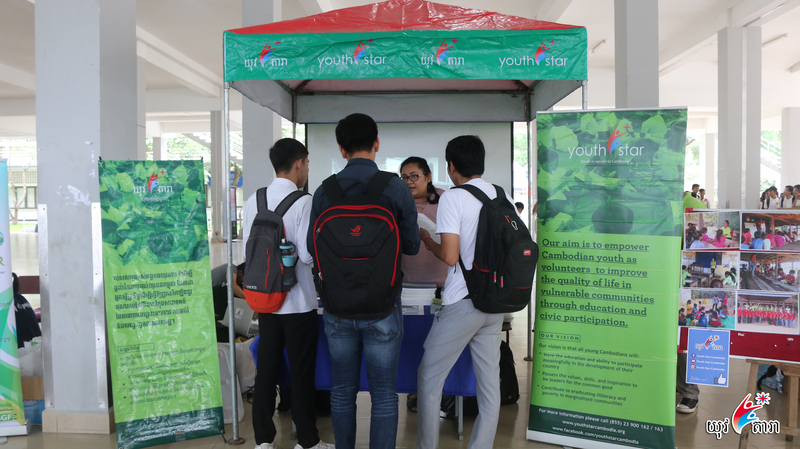 Youth Star Cambodia joined International Youth Day 2018, which was held on Saturday August 11, 2018 at the Institute of Technology. It was declared as such to create awareness about cultural and legal issues surrounding today’s youth. This year the theme is- ‘Safe Spaces for Youth’. In August, Ms. 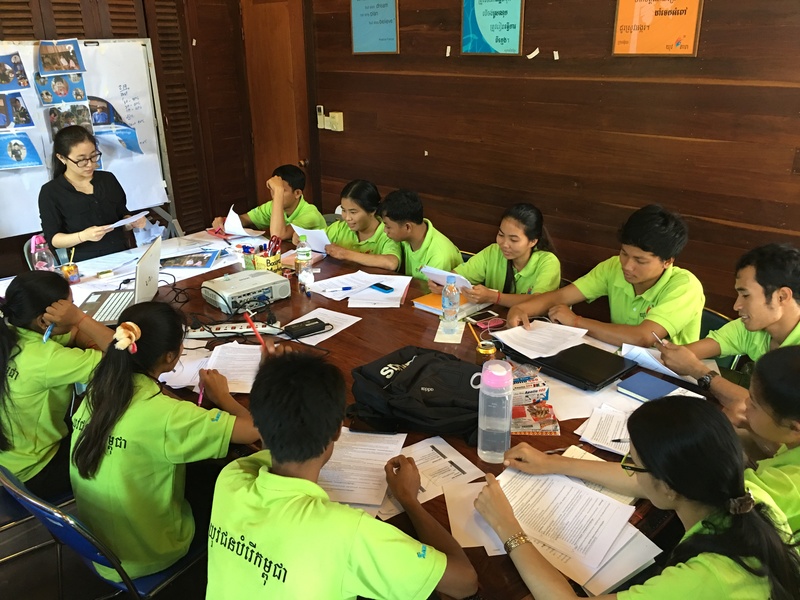 Se Savin, a 16-year-old youth club leader in Prey Veng Province has been featured in the United Nations Volunteer in Cambodia (UNV)’s “Dream Magazine” on youth employability. 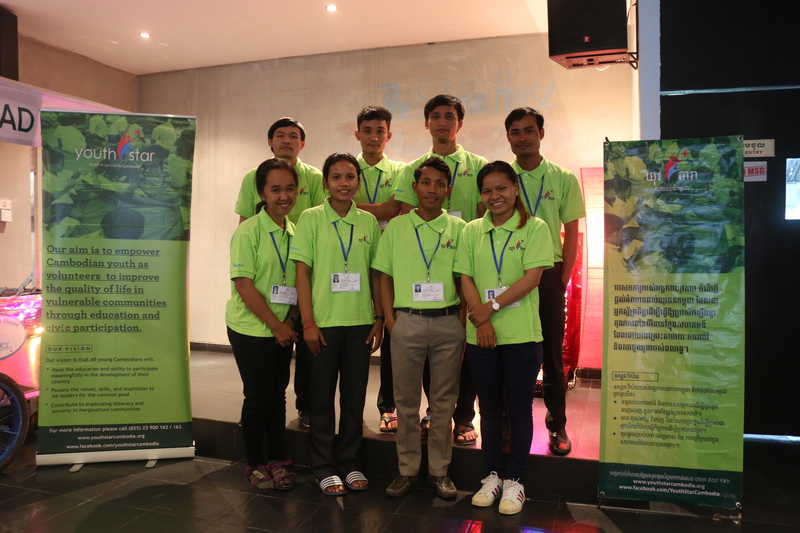 March 2018 saw another great achievement for Youth Star Cambodia, with 6 volunteers successfully recruited, and joined Pre-Departure Training (PDT) from 05 to 16 March 2018 at the Youth Star office. Our new volunteer comprises of 5 females and one male. 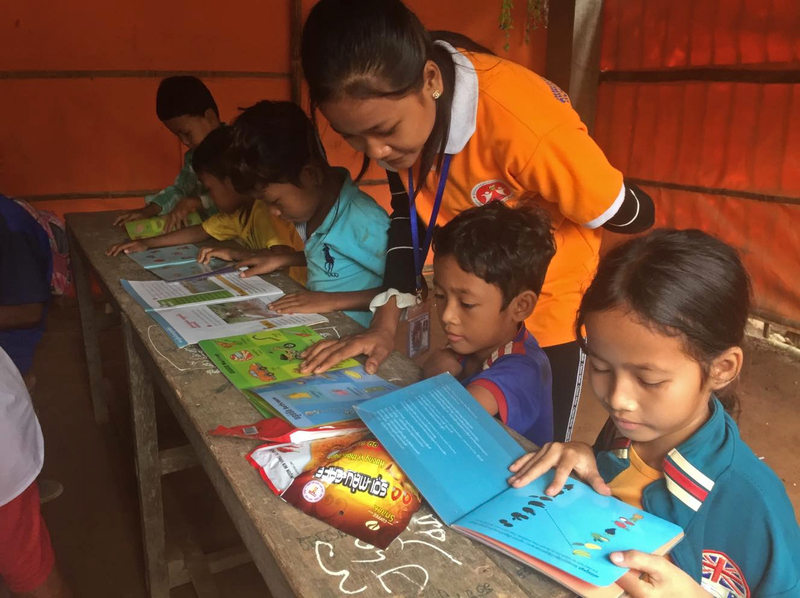 In order for our youth development program to have greater impact, Youth Star Cambodia has taken several steps to improve our program. 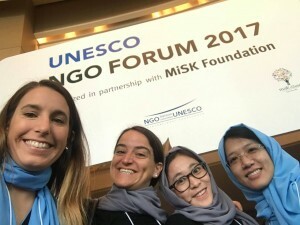 This May, two Youth Star Team members, Ms. Kao Sokunpharady and Ms. Heng Yen, travelled to Saudi Arabia to represent Cambodia at the UNESCO NGO Forum 2017. 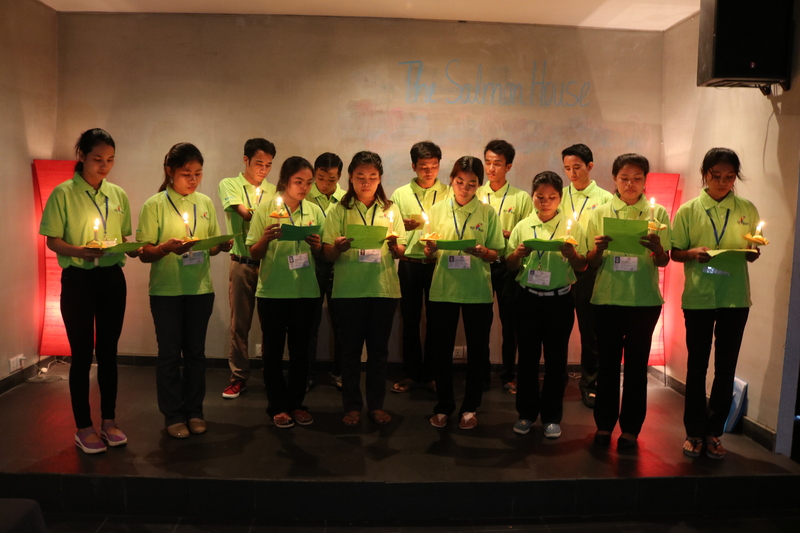 Youth Star Cambodia are proud to announce the successful recruitment, training and placement of 8 new volunteers. Volunteers from Cohort 23 spent the second week of January developing their capabilities for the field. A number of insights have been garnered from their first five months in the field. The recall training provided an excellent opportunity to reflect anance. Kampong Thom was the location for a supplementary weekend training program. 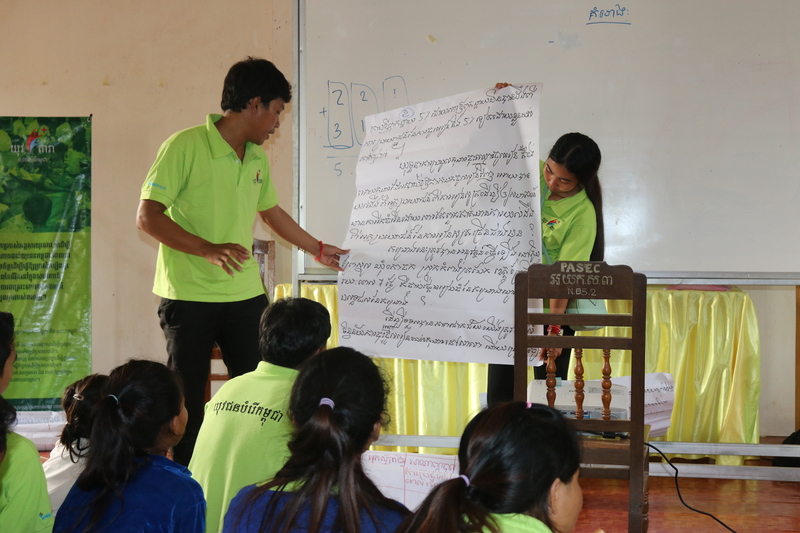 In cooperation with Aide et Action and Kampong Thom Provincial Office of Education, the weekend focused on core competency development in tutoring, small proposal writing and community campaign organizing. 12 new Youth Star volunteers have successfully completed their training and been placed in the field. With a higher ratio of female volunteer for the first time, this rounds action districts comprise of Kampong Svay, Prasat Balang and Stoung districts in Kamong Thom Province, and Kampong Trabaek, located in the Prey Veng Province.